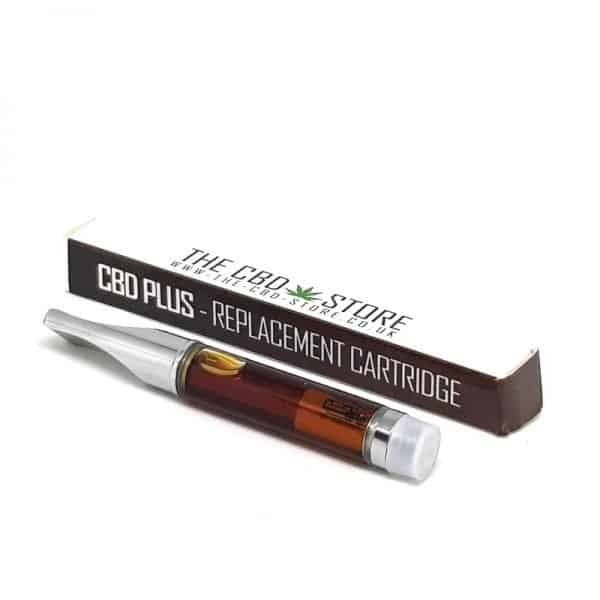 CBD PLUS E CIG CARTRIDGE is a 1ML CBD tank filled with Super Potent 330MG/ML Full Spectrum CBD cartridge. CBD PLUS CARTRIDGES are currently is available in 1 strength*. CBD PLUS CARTRIDGES contain CO2 extracted industrial hemp resin (cannbis sativa L.), suspended in a PG/VG mix. As well as cannabidiol (CBD), the C02 extraction process preserves all other cannabinoids, terpenes, flavonoids & nutrients. WHERE IS THE CANNABIS GROWN ? At present, the CBD Crystal comes from cannabis grown in the Netherlands. 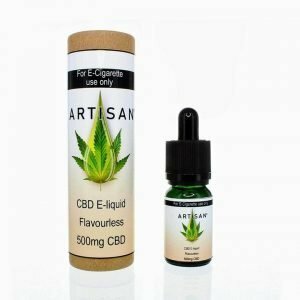 WHAT’S IN CBD PLUS CARTRIDGES ? The naturality of our CBD production is ensured by the high fertility of the mineral rich European fields we use that are key in the production of our products. Ingredients: Isolated water soluble CBD Crystal. 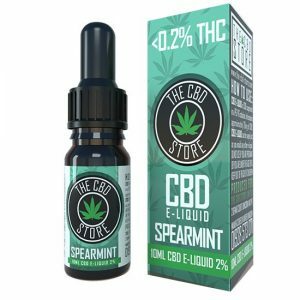 70% PG & 30% VG, Nicotine free Solution. DO NOT USE IF YOU ARE PREGNANT OR UNDER THE AGE OF 18. KEEP OUT OF THE REACH OF CHILDREN. Our Cannabis is 100% Organically grown on farms that do not use herbicides, fungicides, pesticides, and heavy metals aren’t present. Our CBD E Cartridges are Vegan and Lactose Friendly. 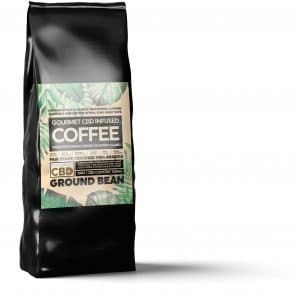 Our CBD is extracted without the use of solvents. 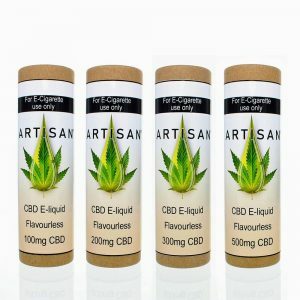 We use supercritical C02 extraction process in order to extract only the highest quality oil, which leaves our CBD extraction free from solvent residue and toxins which may be present after alternative extraction techniques. In essence, warm air is passed over the cannabis flowers until the cannabinoid oils are released. 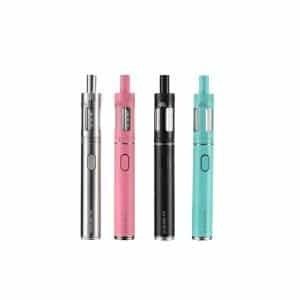 Please Note: This product should only be vaporized, using a CBD PLUS battery. 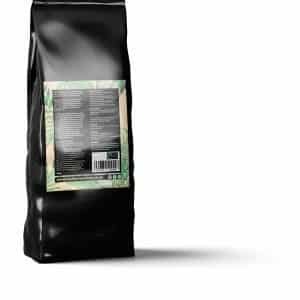 All CBD STORE UK Products are a food supplement. Fantastic product. 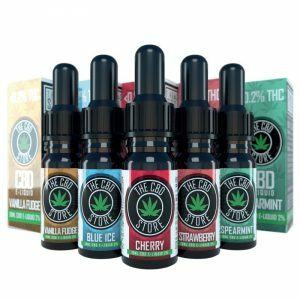 Suffered with severe back & neck pain, tried other CBD products but nothing has worked like this has. 9 out of 10 days i am completely pain free. Would highly recommend and have done so. Many thanks. 5 stars for product & customer service. Thanks for the great review Anne, very pleased the product is working for you.